We offer a broad range of high performance structural waterproofing products – from waterproofing membranes to ground gas protection systems. 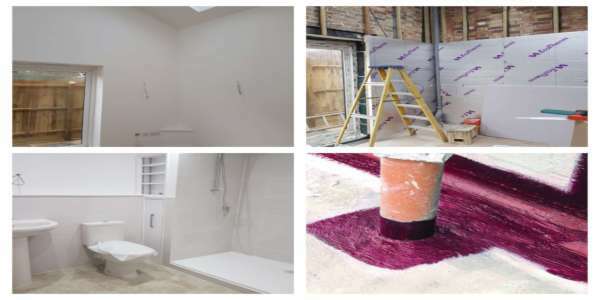 Delta Membrane Systems Limited provides a full range of waterproofing and damp proofing solutions for architects, specifiers, developers, contractors and homeowners on new, retrofit and refurbishment construction and in flood resilience. 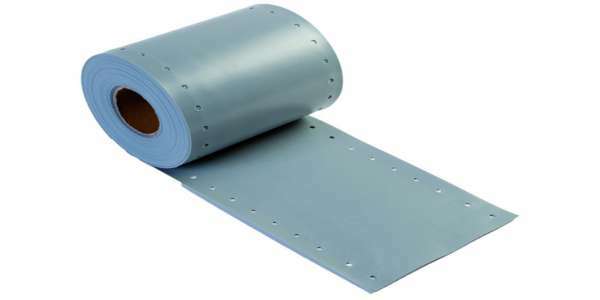 We also supply ground gas protection membranes protecting structures from harmful ground gases such as radon, carbon dioxide, methane and hydrocarbons. With over 125 years of manufacturing experience Delta is an impeccable partner on every project. Our skills have been mastered through experience in the waterproofing industry. Delta’s Technical Team will offer assistance from concept to completion. Our hands-on approach and knowledge is what sets us apart. 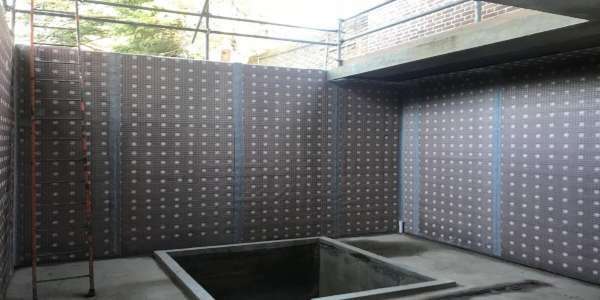 Installing a Delta Membrane System offers complete protection to structures from ground water ingress and contaminates. Our products comply with British Standard 8102:2009, 8485:2015 and 85500:2015 and are BBA certified. Our projects include: commercial and residential developments, new-build and refurbishment, civil infrastructure projects and domestic basements. Our nationwide network of Delta Registered Installers offers a fully guaranteed installation service. Proudly supporting the Women of Waterproofing Networking Group to inspire, retain and attract females into the Waterproofing sector.